I zigged when I should have zagged. Maybe that should be the title of my memoirs. 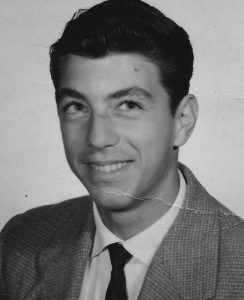 I was born in Madrid, Spain in 1947 to an American father and a Swedish mother. My dad was a spook (OSS) in Spain during WWII. He met my mother, who split her time between Sweden and Spain, where her father, a Swedish engineer, had a company selling agricultural motors to a country that was recovering from a civil war. During my first 18 years we lived in Spain, England, Morocco, and the Philippines and I studied in British, Swedish, Spanish and American schools. It was a bit confusing. Something happened when I was about 12, that dictated the course of my life, so to speak. I turned in a writing essay in English to my teacher. The next day she called me in and berated me, for having spelled “attack” in three different incorrect ways throughout the essay. “You will never be a writer.” She said. In 1965 I decided to go to the United States and join the U.S. Marine Corps. (The reasons, I may talk about in a book someday.) 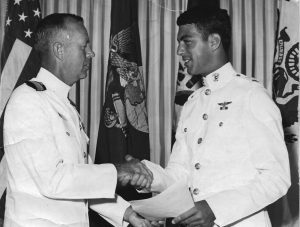 I went to flight school and graduated in ’67 as a 2nd Lt in the USMC and a Naval Aviator. Not having read American newspapers in Europe, and CNN not having been invented yet, I did not know anything about Vietnam, other than the French fought a war in Indochine when I was young. Imagine my surprise when I learned that I was going to be spending the next 13 months “in-country”, as they called it. As you may surmise, I survived my tour of duty, no thanks to me (there is another book here someday). It took me 40 years of traveling around the world, to discover that my English teacher was wrong. I love writing. I always have. Fortunately I now have a wide gamut of life experiences to draw from in my new career (and spellchecker too). Along the way, I fell in love with cars, boats, and planes. Oh, and I should not forget women. I love women. I have been married 3 times and have four wonderful children, a daughter and three sons. 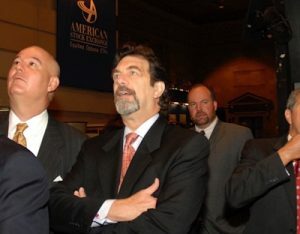 A few years ago I was living in Los Angeles and my life changed dramatically. 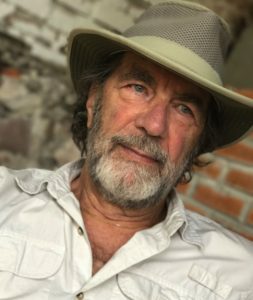 I had a stroke, divorced my second wife and moved to San Miguel de Allende, in central Mexico, where the following year I met a beautiful Canadian lady and convinced her to marry me. This web site, Phoenix Flight, is a work in progress. I liked the symbolism of the name. In this blog I’ve written about cars I’ve loved. I’m also working on a couple of books. Occasionally I comment on things that shock me in the Ramblings. 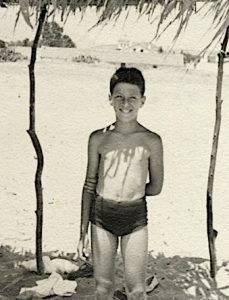 I also have another blog, peterdunev.com, where I am writing short stories. Come visit me there as well. 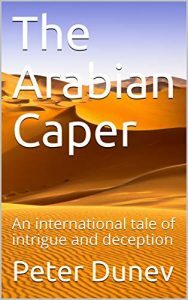 I recently published a book, The Arabian Caper, you can buy it on Amazon.